Join MakeMusic's team of passionate people looking to make a difference in the world of music technology! You will sit directly with the Makemusic Product Team, work in close collaboration with the Product Manager, and report to the Creative Director. MakeMusic is an industry leader in interactive music learning, notation software, and virtual instrument technology. 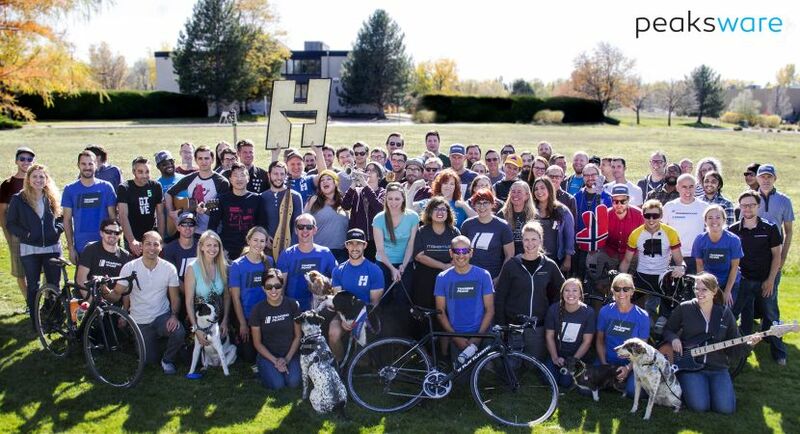 MakeMusic joined TrainingPeaks, Alfred Music, and TrainHeroic under the umbrella company Peaksware in beautiful Boulder, Colorado. 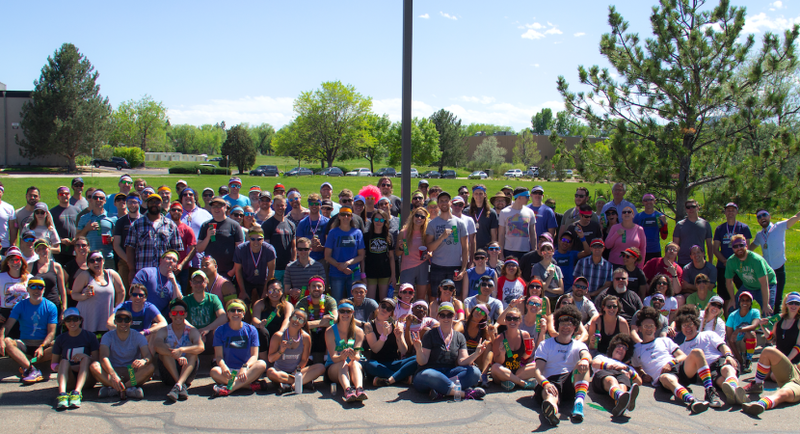 Peaksware has been recognized as one of Outside Magazine's "Best Places to Work" six times and was voted #15 of 100 on Built in Colorado's "Best Places to Work" list! 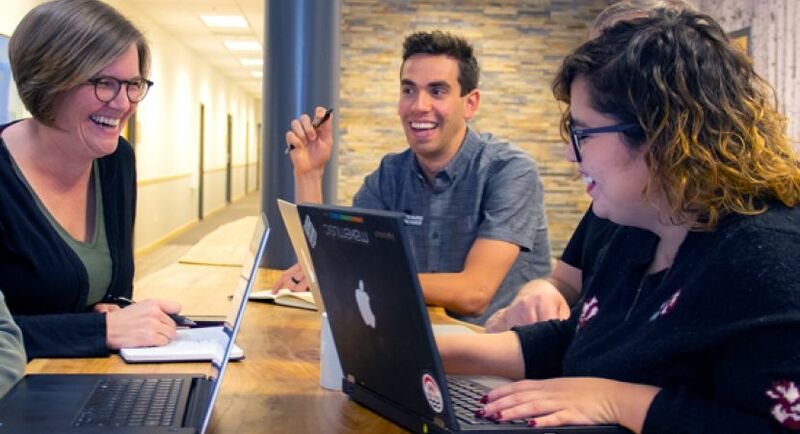 Through a unique approach to deliberate practice, each company within Peaksware develops software solutions and provides services focused solely on their respective markets to help guide people along their own journey of improvement and skill development. SmartMusic is an award-winning interactive music software that provides a deliberate practice environment for students in band, orchestra, and choir. With a subscription to SmartMusic, students have unlimited access to the world’s largest accompaniment library for all ages and skill levels, which includes thousands of pieces of music.